An NHS pilot will see thousands test drive a number of digital platforms which have been designed to tackle obesity and Type 2 diabetes. 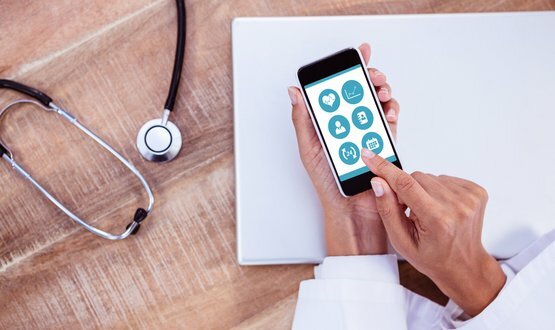 NHS England, Public Health England and Diabetes UK have teamed up with a number of technology companies to launch the pilot which coincides with World Diabetes Day on 14 November. More than 5,000 people are expected to benefit from the project which will allow eight areas of the country to test drive a range of apps, gadgets, wristbands and other innovative digital products from five companies. Users will be able to access health coaches and online support groups as well as set and monitor goals electronically. Some patients will also receive wearable technology to help them monitor activity levels and receive motivational messages and prompts, which is being made available to the NHS for the first time. The pilot is part of the NHS’ diabetes prevention programme ‘Healthier You’ which was launched in 2016 to support people who are at high risk of developing Type 2 diabetes. Simon Stevens, CEO of NHS England explained that the new programme is the latest example of how the NHS is getting practical and getting serious about new ways of supporting people stay healthy. “So much else in our lives is now about online social connection and support, and that now needs to be true too for the modern NHS,” Stevens said. Patients will be recruited over a six month period and they will be given access to the digital products for up to 12 months. One of the companies involved in the pilot is Denmark-based Liva Healthcare which will provide a platform to link up coaches with patients. Rune Bech, co-founder at Liva Healthcare said through their programme patients will have direct ongoing contact with their personal coach, motivational tools and help from a support group. 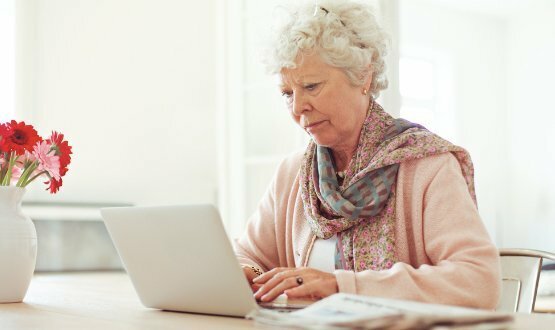 If you think that digital health is just the interest of the younger generation then a recent study may prove you wrong.